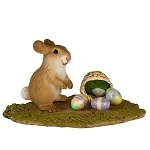 Home > WEE FOREST FOLK > HOLIDAYS > EASTER > WEE FOREST FOLK "EGG-STRAVAGANT"
What an ornate eggy this little one is! 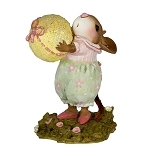 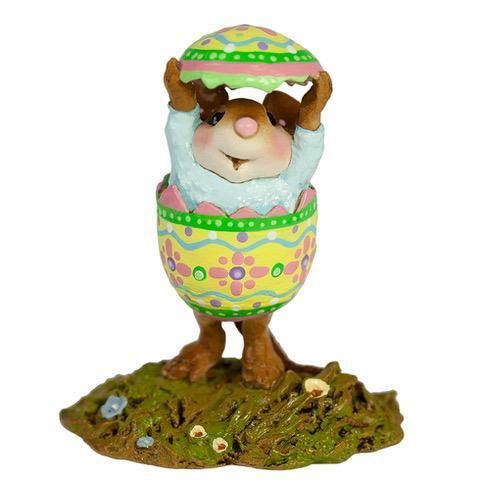 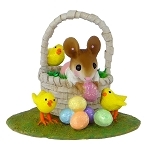 Highly embellished version of this mouse in an Easter egg costume. 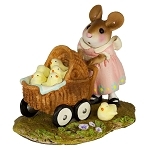 WEE FOREST FOLK "MY LITTLE EASTER BASKET"
WEE FOREST FOLK "CUTE CHICK"
WEE FOREST FOLK "EASTER BUNNY BOUNTY"
WEE FOREST FOLK "STROLLING WITH MY CHICKIES!"